There’s live music, fabulous pizza and a wide range of local beverages to fuel the good/bad dancing! 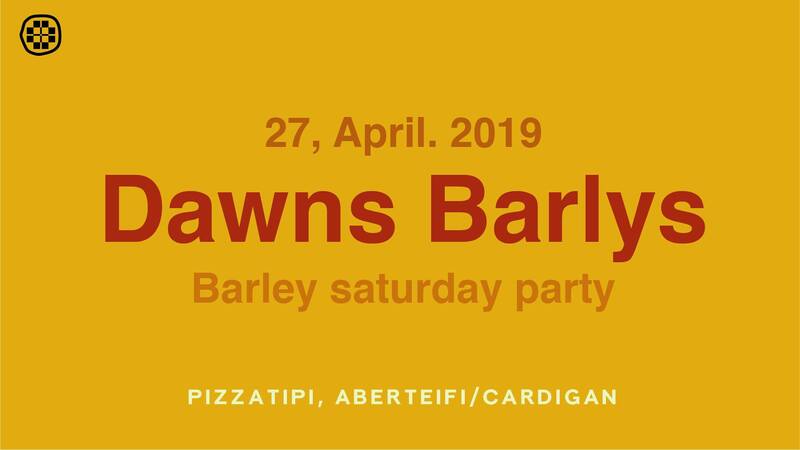 Its the official unofficial Barley Party – grab your partner, your grooving shoes and we will see you on the dance floor! There will be an eclectic range of local bands and DJ’s, we’re just finalising the line up and then it will be released along with the tickets.